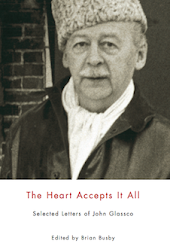 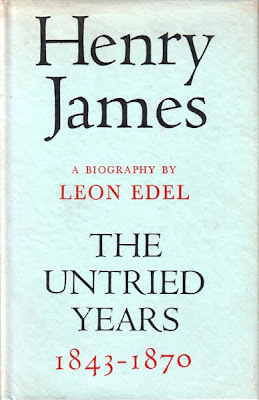 An annex, of sorts, to an earlier post on Glassco, Leon Edel and Henry James. 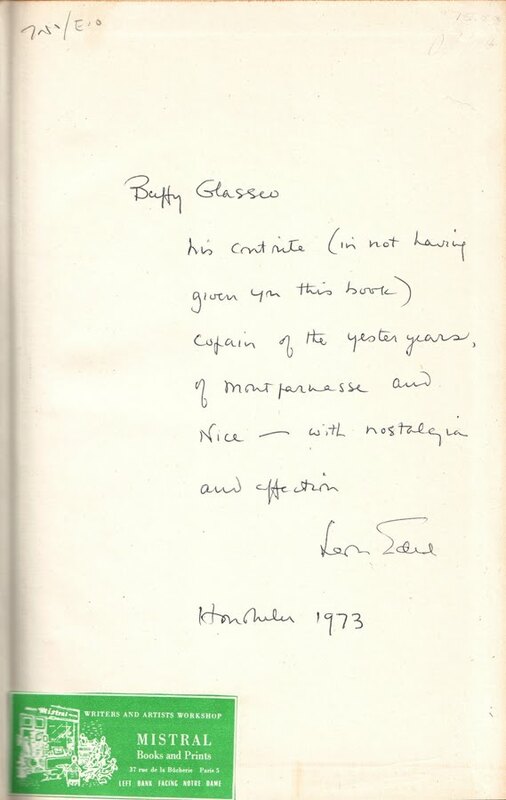 A Montreal collector was kind enough to send me these images of another Edel title that was not included in the sale of Glassco's library. 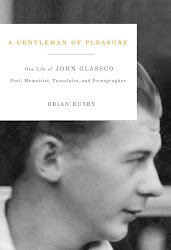 his contrite (in not having given you this book) copain of the yesteryears, of Montparnasse and Nice — with nostalgia and affection. 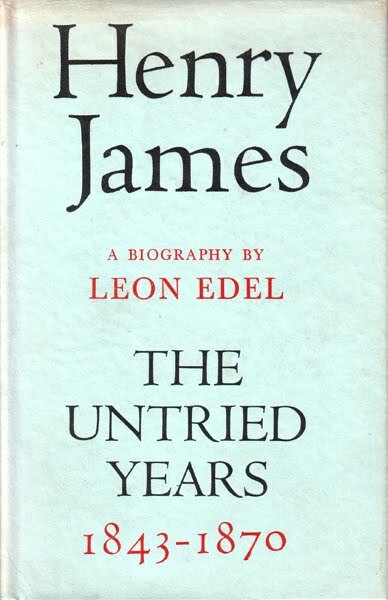 The first in Edel's five-volume biography, Henry James: The Untried Years 1843-1870 was published in 1953, during the long decades in which the two copains had no contact. The place of inscription is curious – it wasn't until later in the 'seventies that Glassco first travelled to Honolulu.